Bring your own style to a back-street cycle chic fashion parade. 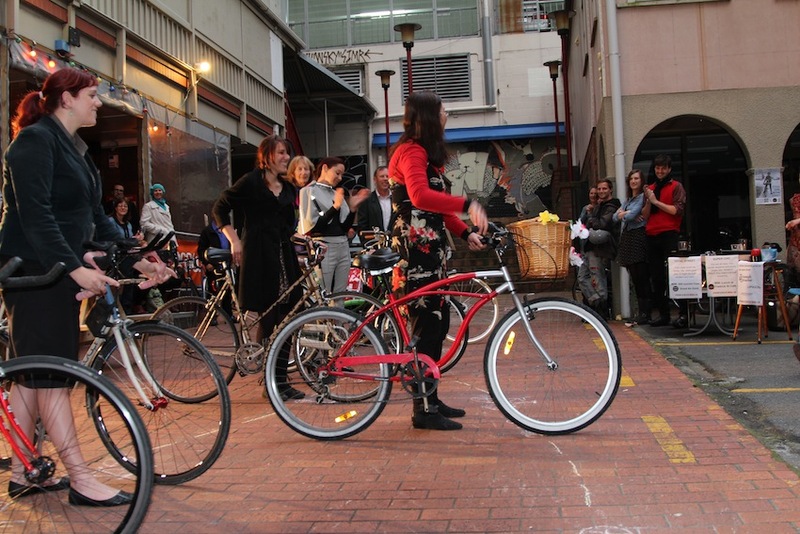 Cycle Chic in the Street hits the streets of Wellington on Thursday 18th October. Come watch our fellow Wellingtonians show off their styles – and their wheels – in the Edward Street courtyard,vying to win great prizes for the best-dressed. The competition is free to enter and open to anyone. 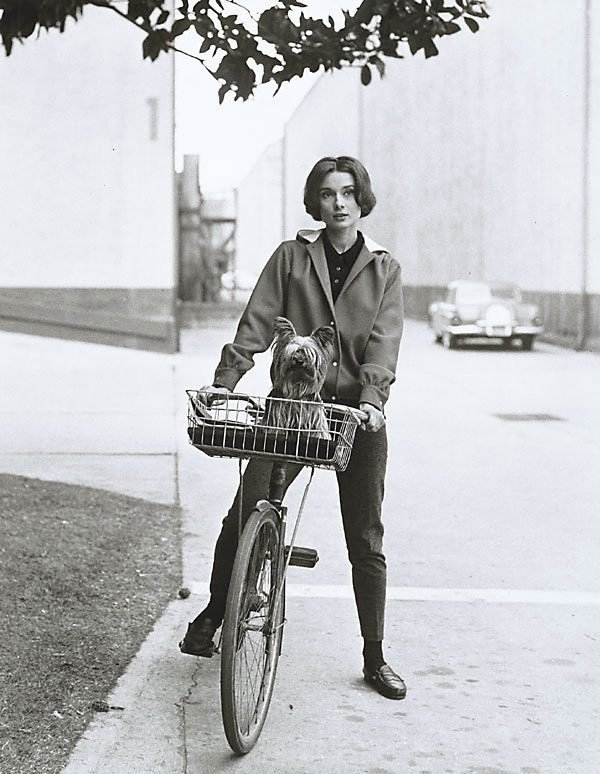 Cycle Chic In The Street is “no dress-ups” – it’s everyday style, because everything in the wardrobe is cycle wear. Bring your unique “cycle style” to the street and you could ride away with fantastic prizes from the likes of Emporium, Good as Gold, Triumph & Disaster, Antipodes, iRide, Fredrick St Cafe and Lamason Brew Bar. Or just come and hang out with drinks and nibbles at Meow and watch the fashion wheel past from 6.30 to 8pm. Cycle Chic in the Street is free and open to everyone. It also kicks off the weekend of the Women’s Cycling Festival, 18-22nd October. Check out http://nzwomenscyclingfestival.co.nz/ for more events. When: Thursday 18th October 2012 – 6.30pm registration, ready to roll at 7pm. Hey! Do we get to see photos of the event? Please post them! !